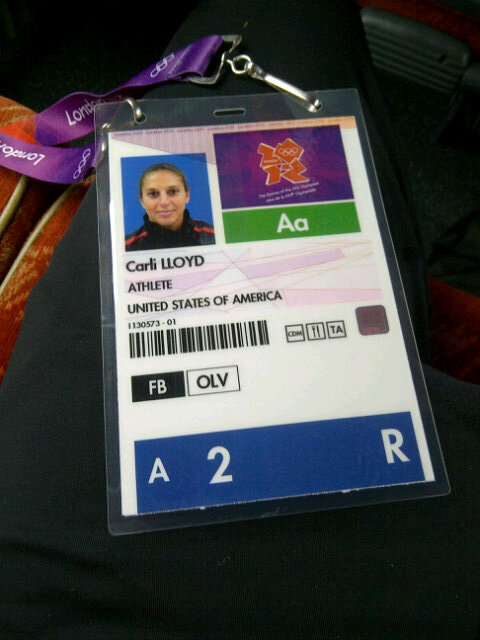 U.S. women’s soccer star Carli Lloyd and British rower Zac Purchase both tweeted photos of their Olympic Village passes. Some athletes’ efforts to share the Olympic experience with their fans and followers have turned into a nightmare for Olympic security. Security at the London Olympics was potentially threatened after several athletes posted their official Olympic Village passes on Twitter, the Daily Mail reported. The International Olympic Committee have their own Social Media Guidelines, which states that athletes are not to “disclose any information which is confidential or private in relation to any other person or organisation.” The guidelines, however, don’t cover photographs. Purchase was more critical of the second photo. “Terrible photo, why oh why can’t I have a photo where I don’t look like I’m a convict!” he tweeted. Lloyd and Purchase have since deleted their pass photos from Twitter. Olympic officials are now worried that the barcodes could be duplicated; the passes don’t feature infrared or microchip technology. 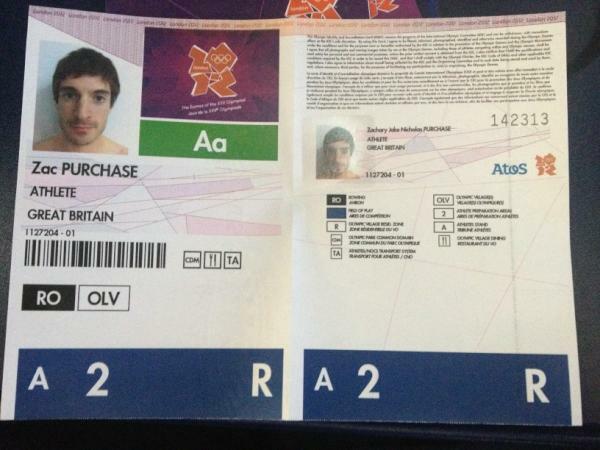 All of the photos that Lloyd and Purchase posted had both their barcode that gained them entry into Olympic Village and a breakdown of which areas they could access plainly visible. “What you’ve got here is a really stupid situation where athletes have been given important security documents and have compromised those documents by showing the information contained to all and sundry,” Will Geddes, the head of IPC, told the Daily Mail. 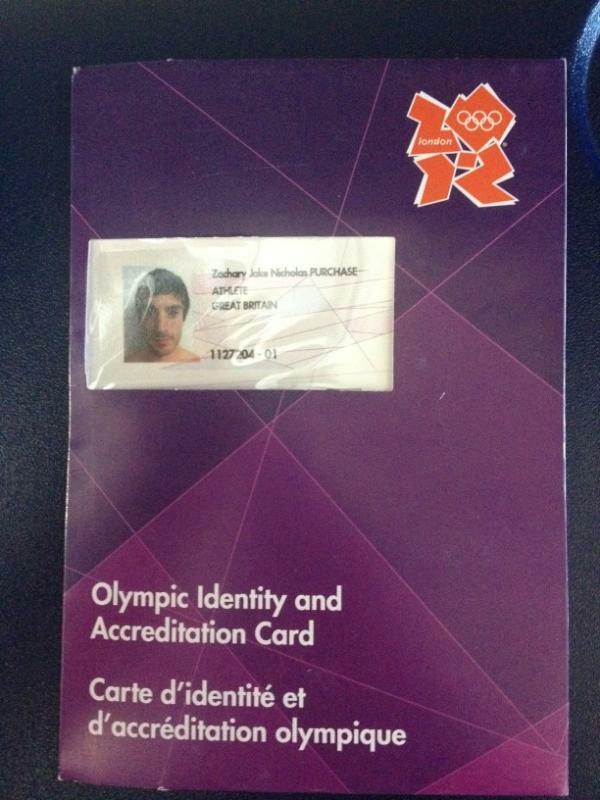 Security is reminding athletes not to tweet or photograph their passes in the future. “It’s incumbent upon the organisers to see this type of thing happening, they were under no illusions as to how big a part social media would play in these games,” Geddes added. This comes just one day after a member of the Greek Olympic team was expelled for posting a racist tweet.